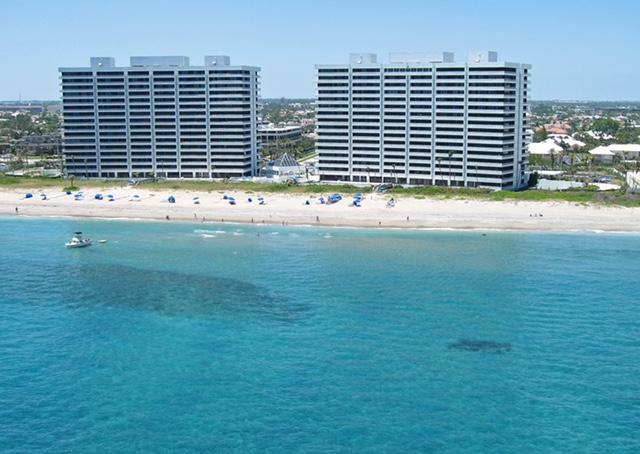 All ADDISON homes currently listed for sale in Boca Raton as of 04/21/2019 are shown below. You can change the search criteria at any time by pressing the 'Change Search' button below. "Be embraced by timeless design of enduring value in this rarely available, 4,312 sq. 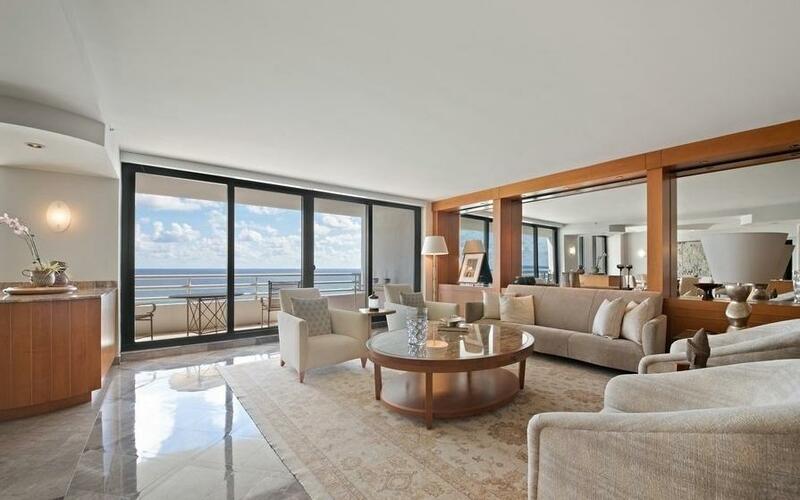 ft. under air, 4 bedroom/4 bath double unit, high on the 11th floor in the premier residences of The Addison on the Ocean. Light and bright, the elegance is handsome and approachable. Tasteful neutrals, rich granite, diagonally laid marble and hardwood parquet flooring create an elegant beachfront atmosphere. Architecturally augmented ceilings are enviably featured throughout the main rooms and foyer. Because of interior wall re-designs, one can enjoy ocean views from the kitchen, which is open to living and dining areas. The matte finished cream wood cupboards are complemented by cream and grey granite and top of the line stainless steel appliances from Thermador and Bosch." "This property commands the perfect elevation, offering the very best of both worlds with full-on sweeping views both to the east and the west. Enjoy breakfast over breath-taking ocean views to the east, and relax in the evening with spectacular sunsets over the city to the west. Large, fully remodeled shower affords owner the ultimate luxury of watching sunsets or the moon shining over the city even while bathing. This tasteful unit features beautiful hard wood floors, neutral color palette, updated counter tops, all new stainless steel appliances, smooth ceilings and an updated bathroom." 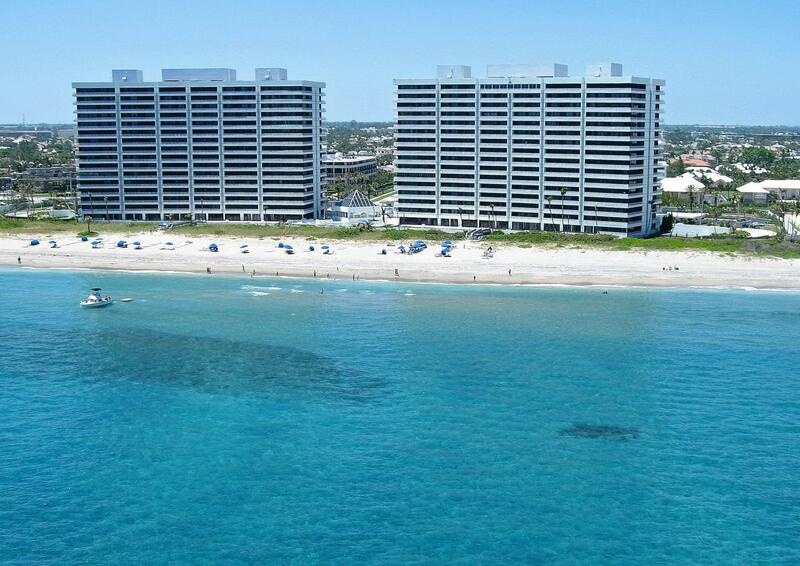 "TOTALLY UPDATED DIRECT OCEAN FRONT SPACIOUS 2 BEDROOM AT THE ADDISON ON THE OCEAN IN BOCA RATON. FIVE STAR LIVING INCLUDING CAFE, POOL BAR, VALET, CONCIERGE, BEACH SERVICES AND FULL RESORT STYLE STAFF. NEWLY DESIGNED CAFE AND CLUB ROOM. 3 FITNESS ROOMS, STEAM, SAUNA AND DRESSING ROOMS. BEAUTIFULLY UPDATED INCLUDING WHITE PORCELAIN FLOORS, OPEN AND UPDATED KITCHEN WITH QUARTZ COUNTERS, CUSTOM BUILT INS AND LIGHTING AND FLOOR TO CEILING IMPACT GLASS DOORS TO OCEAN FRONT BALCONY WITH AMAZING VIEWS. FANTASTIC MASTER SUITE WITH ALL NEW BATH AND DRESSING CLOSETS. CUSTOM BUILT IN OFFICE/LIBRARY AND ABUNDANT STORAGE. 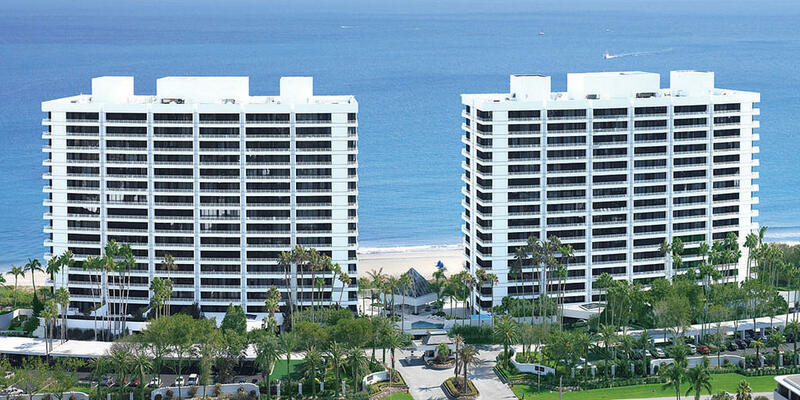 NO DETAIL HAS BEEN OVERLOOKED FOR YOUR IMMEDIATE ENJOYMENT OF THE FINEST IN OCEAN FRONT LIVING! PET FRIENDLY." "Tropical elegance meets contemporary zen in this stunning 6th floor residence. Enjoy gorgeous views of the ocean to the east and glistening city views to the west. This stunning unit features all new flooring, paint, wallpaper and light fixtures throughout! The guest bathroom is completely updated and the master suite bathroom is partially updated. The kitchen has been renovated with new countertops, appliances, sink and faucet. Custom cabinetry throughout the living room, master bedroom/bathroom, and vanity area. The residence also includes a unique area that can be closed off with an electric room divider that is on remote control. The space includes a Murphy bed, perfect for expanding this into a ''guest suite'' (see photos)...."
"Feel like you live on the beach! From the minute you walk in this unit you will be struck by the design elements as well as the amazing ocean view! Saturnia marble floors lie on the diagonal throughout the home's living areas. Gorgeous grey granite in the kitchen is complemented by high-gloss white cabinetry and new, high end stainless steel appliances and sink, and built in Sub Zero. The updated master suite bath boasts new tub, oversized marble shower, sleek counter top and sparkling porcelain floors. The master suite closet features contemporary white built-in cabinetry and shelving." "Major Price Reduction! Just Reduced $100,000. Great opportunity for investor or buyer to update to their taste. Lowest priced condo at The Addison. As soon as you walk into this beautifully professionally decorated home you are greeted by the amazing ocean view. Large balcony lets you enjoy the sounds and view of the ocean. Saturnia marble floors throughout the living areas. Enjoy living at the Addison with its incredible service and amenities. Steps from the sand which feature a cafe restaurant that is being renovated. This home is a must see."